The “Arts Along Colfax” Program is a 40 West Arts initiative that places private art on display inside public businesses along West Colfax in Lakewood. This program will showcase local and regional artists and encourage public dialogue, understanding and enjoyment of the visual arts. The program’s goal is to build a foundation of the Arts as a fundamental part of the fabric within the 40 West Arts district while providing a meaningful opportunity for businesses, artists and art lovers in the area to connect. Download the Arts Along Colfax flyer (PDF). 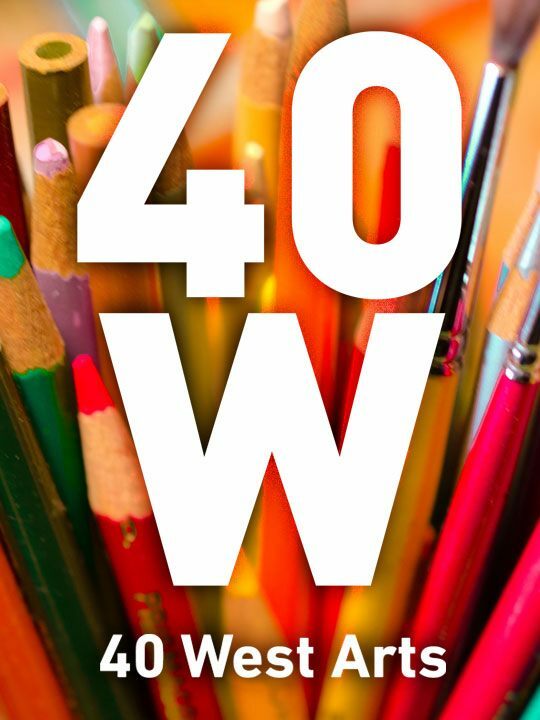 40 West Arts has a shared vision of enhancing our community through the business, creativity and fun of an arts district. This vision promotes cultural, aesthetic, and economic vitality along Colfax. The Art Along Colfax initiative is an integral step toward this vision by integrating the work of artists into public places, civic infrastructure and private development. BUSINESSES: why participate in Arts Along Colfax? Arts play a fundamental role in the quality of life of this community and is well-documented as a catalyst for economic activity and the vitality of community businesses. This program can help to drive more and new patrons to your business. Participation includes free greater awareness of your business through inclusion in the 40 West Arts map and other marketing materials. Participating in the program enhances the experience for your employees and customers through inclusion of art in the workplace. ARTISTS: why exhibit in Arts Along Colfax? Arts will help elevate the quality of life this community and its citizens. As an artist, you are an essential contributor to the development of 40 West Arts district. Gain valuable exposure to a broad, new audience (exhibits & web profiles). Potential direct sales through the inclusion of contact information and prices on your pieces. Experience working with local businesses expands your network. Download the Business Registration form HERE. Complete the form and email it to us or drop it off or mail to at 40 West Arts office. Your application will be reviewed and matched with potential artists. Summary of relevant downloadable PDFs.